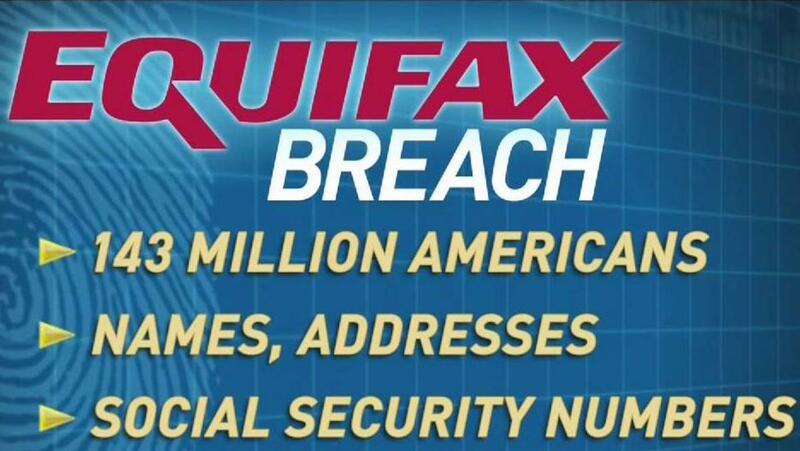 From a technical perspective, the Equifax breach was a fairly simple hack. Boiled WAY down the thieves took advantage of an old bug in Apache Struts on an unpatched vulnerable web server and in doing so became a process owner on that server. This then gave them access to other connected systems. So with time likely on their side, they roamed the network and made out with the proverbial goods. In reflection, now that we have had time to digest the response it begs to reason if Equifax did all it could as stewards of our information and data. So as further reading we’d thought we’d share a great article on the techie part of the how and how it affects us all.